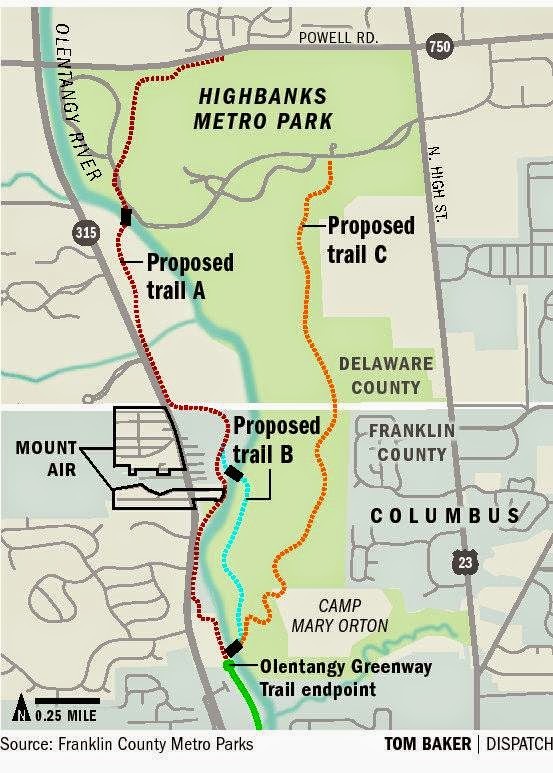 A plan to extend the Olentangy Greenway Trail through the tiny community of Mount Air is one of three options Metro Parks officials will present at an open house planned for next week. “Each of them has their unique challenges,” said Steve Studenmund, Metro Parks strategic-planning and land-acquisition manager. The open house is scheduled from 3 to 7 p.m. Wednesday at the Highbanks Metro Park nature center, 9466 Columbus Pike. Officials are expecting some resistance, especially among Mount Air residents. The route through that community would run along Rt. 315 where there is limited right-of-way to install a trail. The second route would be difficult to build in terms of access because of the 100-foot bluffs east of the Olentangy River; bridges might need to be designed to support construction equipment. 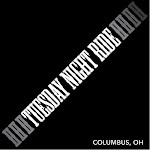 Comments can be emailed to: Olentrail@metroparks.net.